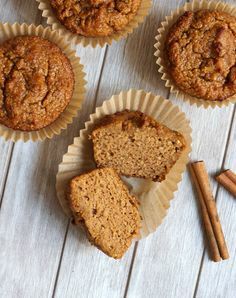 These lovely honey cakes are a big hit with my tribe, they’re sweet but oh so good for you. 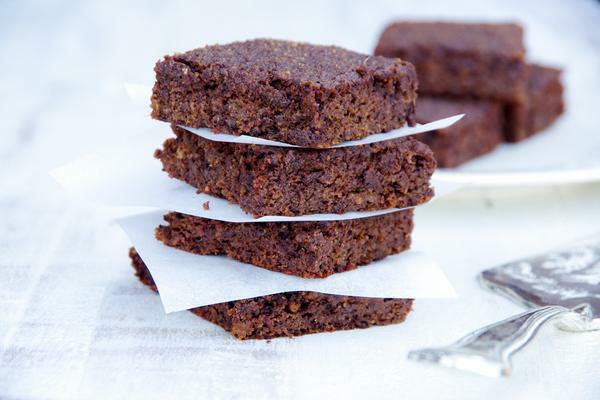 These little honey cakes are a lovely grain free recipe that you and your kids will love. 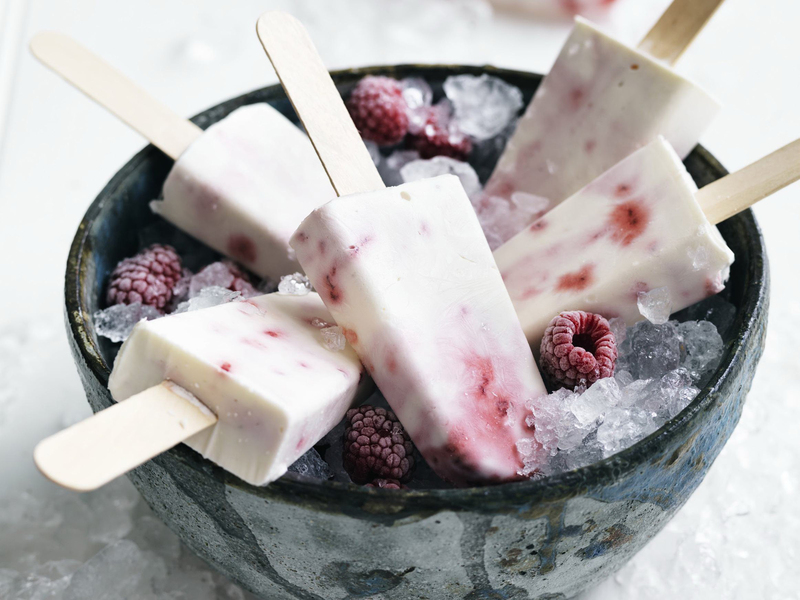 They are gentle and nourishing on the tummy and provide a lovely sweet flavour without spiking blood sugar levels. They taste lovely with or without honey so if your trying to go fructose free add 1/2 a teaspoon of salt and some cinnamon instead. 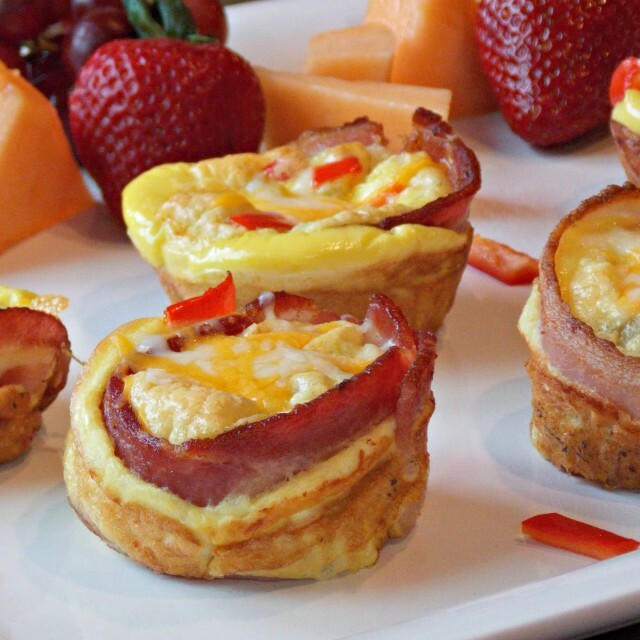 I love this recipe which literally has 3 ingredients and requires minimal effort! 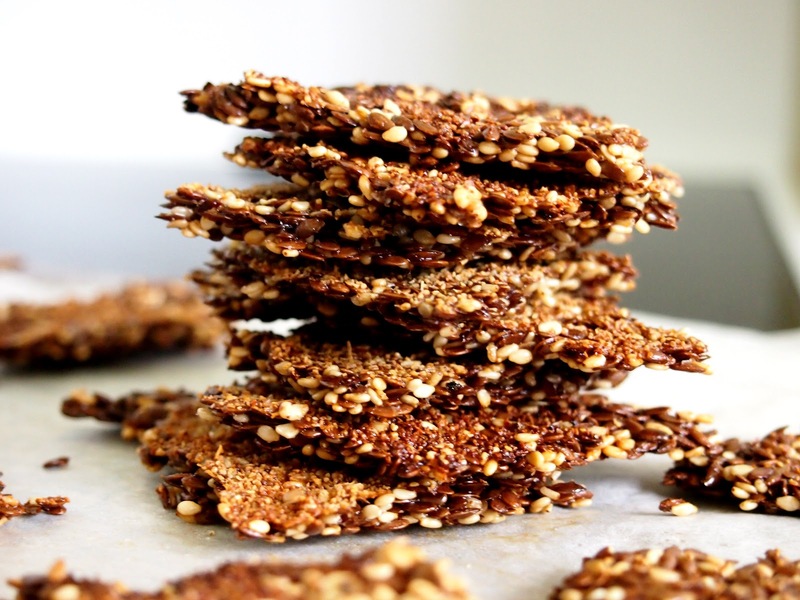 Replacing refined grain crackers with activated seed crackers will enhance your health significantly. Soak in glass jar in water overnight with 1 teaspoon of apple cider vinegar mixed in to awaken the seeds, activate their nutrients and neutralise the physic acid and enzyme inhibitors. On a lined baking tray spread salted seed mixture over the baking paper to a 1 cm thin depth. Seeds are like the broom that sweeps the gut, cleaning out any debris lurking in there. Seeds are also amazingly nutrient dense, holding all the nutrients required to grow a plant. When we eat activated seeds these provide an excellent source of fuel to boost immunity and feed our healthy gut bacteria. 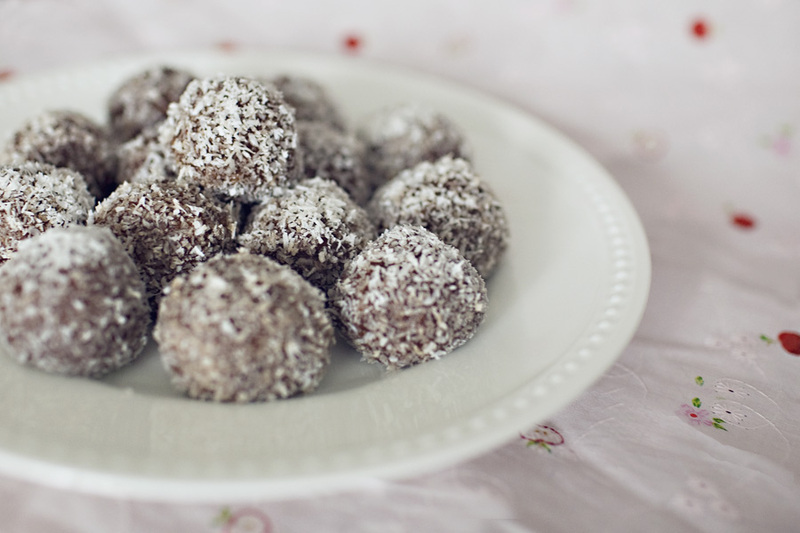 With only 3 ingredients these bliss balls are an easy chocy treat. – refrigerate to harden. They keep well in fridge or freezer and are a perfect chocolate replacement. 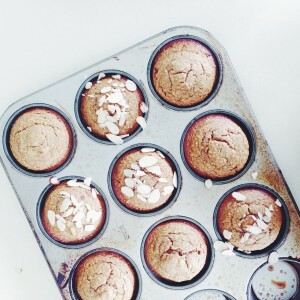 I love these grain free muffins, they’re super easy, filling and taste delicious! 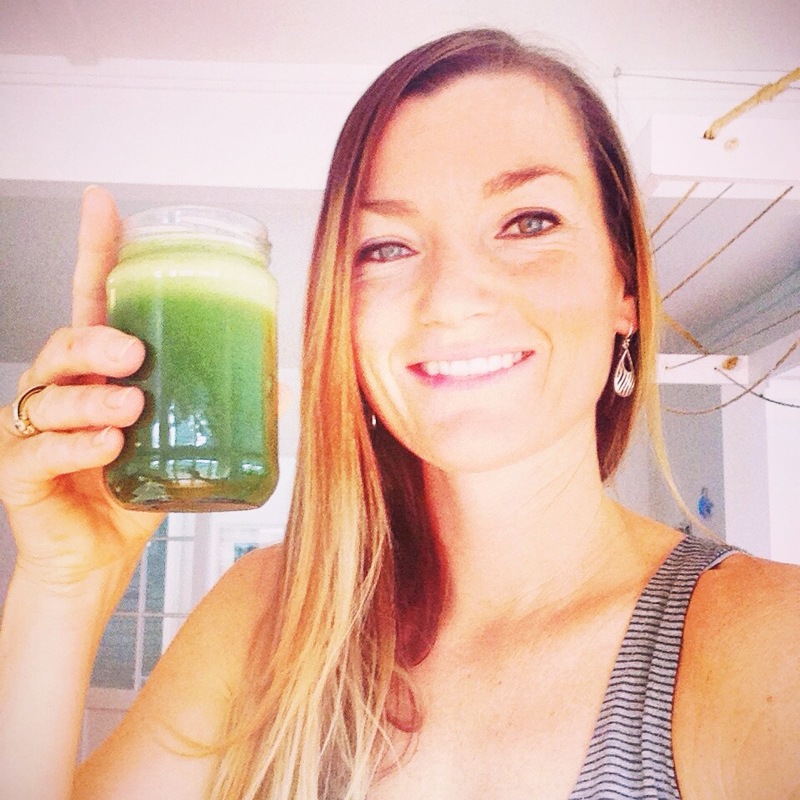 – Always serve with greens to keep your body and blood balanced and energised.